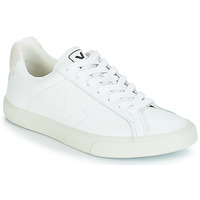 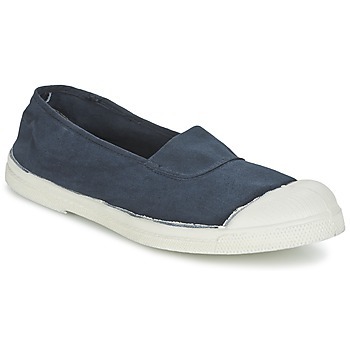 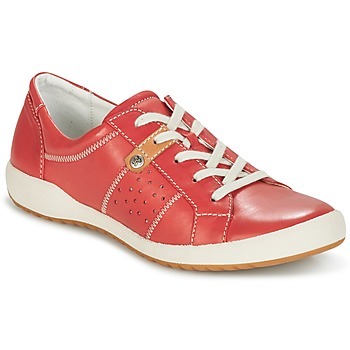 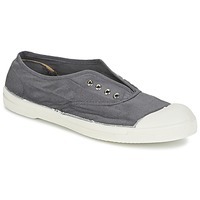 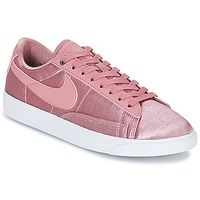 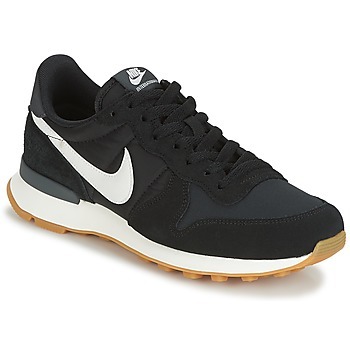 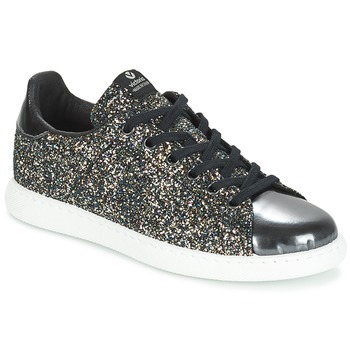 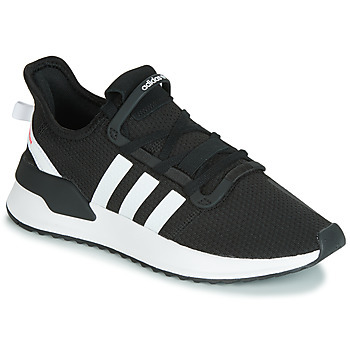 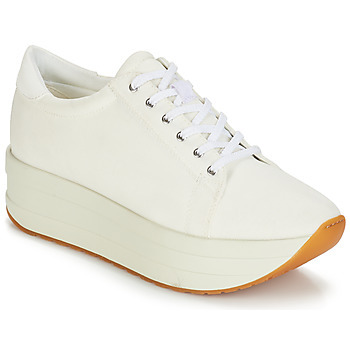 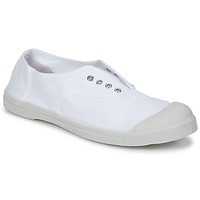 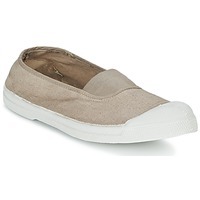 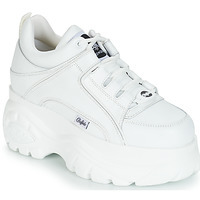 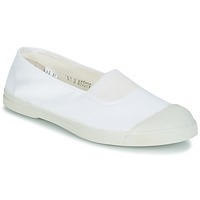 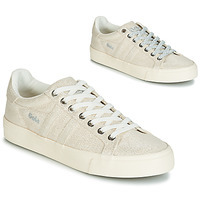 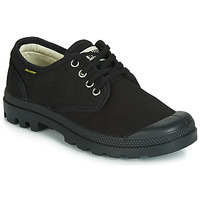 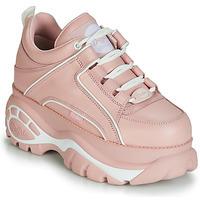 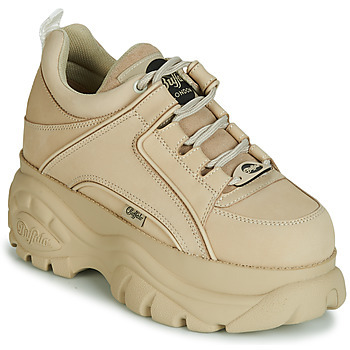 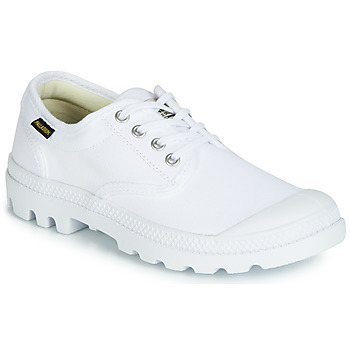 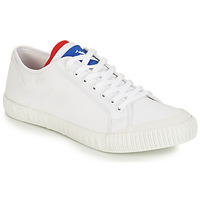 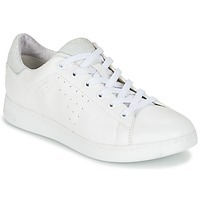 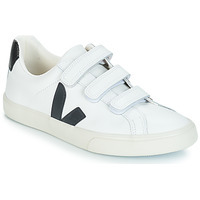 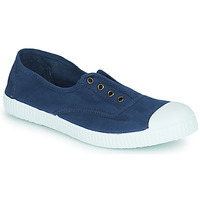 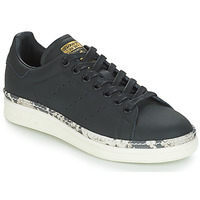 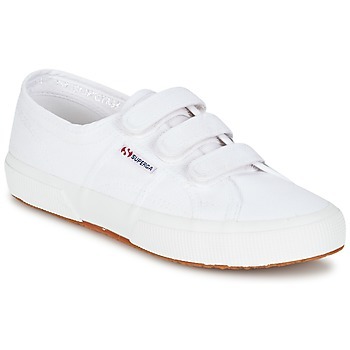 Women's Trainers - Discover online a large selection of Trainers - Free delivery with Spartoo NET ! 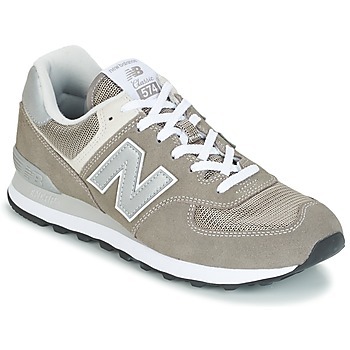 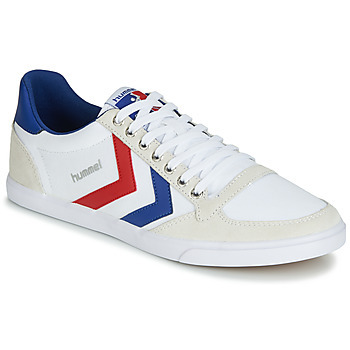 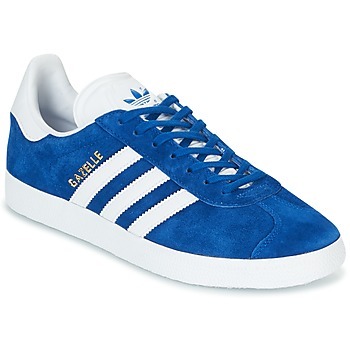 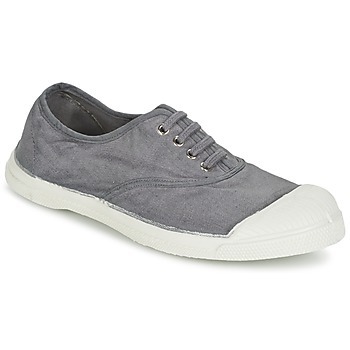 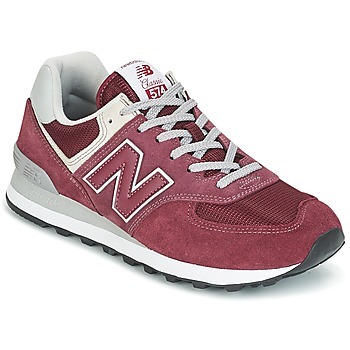 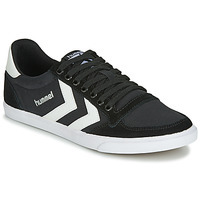 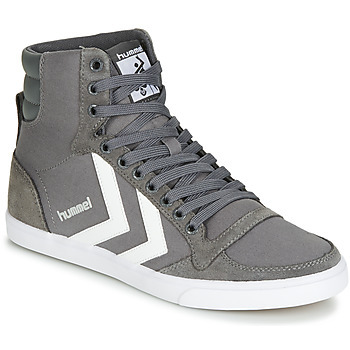 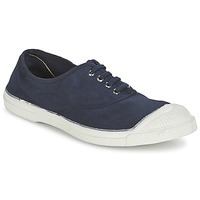 : Timeless, trendy and comfortable, trainers can easily become THE preferred pair of shoes in your collection. 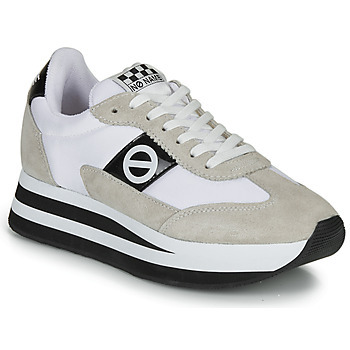 Spartoo UK has a vast selection of low trainers, high top sneakers and wedge trainers that will definitely be a hit with fashion lovers and those who enjoy casual style. It's not always easy to wear heels every day, women's trainers are a must in a wardrobe, especially for the weekends. 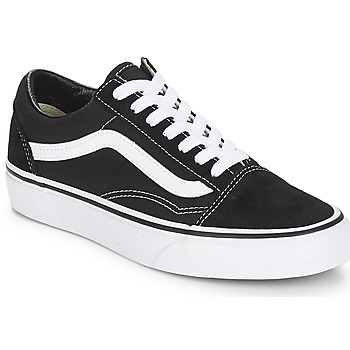 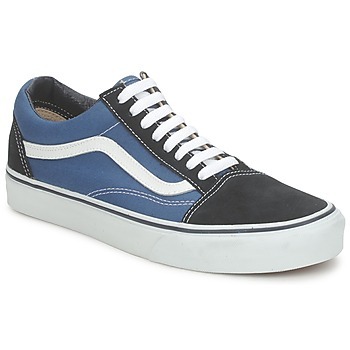 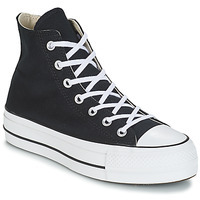 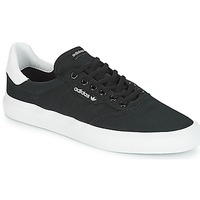 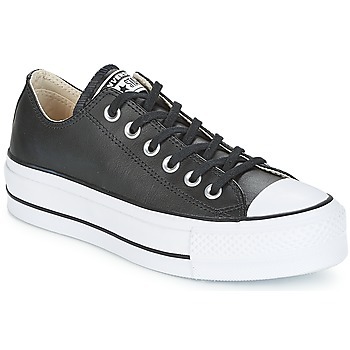 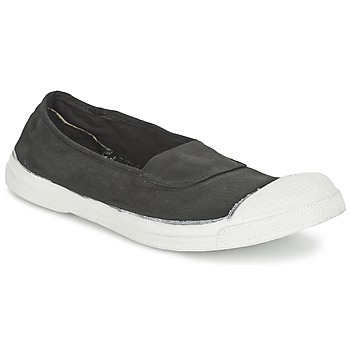 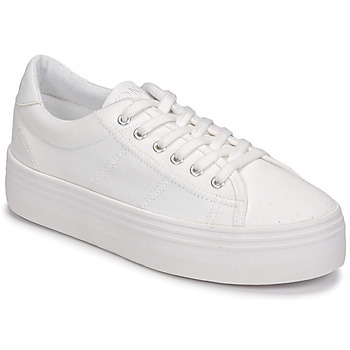 You can class them as trainers, skate shoes ( Converse, DC Shoes, Bensimon ...) and so many more! Sport Shoes are a must have for any self-respecting athlete. 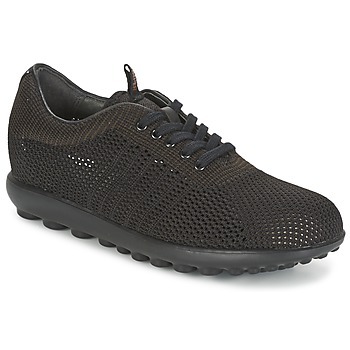 For style and performance, Spartoo offers a selection of hi-tech trainers. 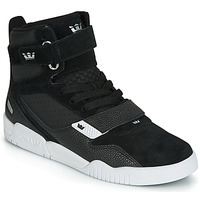 Thanks to their know how, brands such as , Reebok, Nike and others are offered to give you peace of mind.